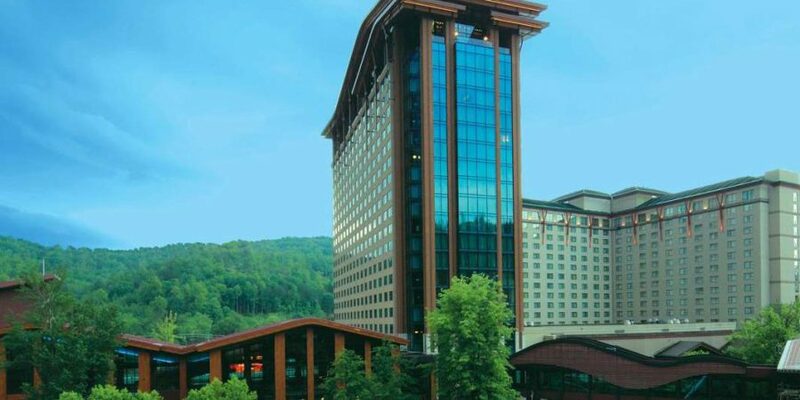 The Eastern Band of Cherokee Indians in North Carolina could be set to allow sports betting thanks to the passage of a bill this week in the State Senate. Bill 154 has yet to proceed to the House of Representatives. If it passes muster there, it will then be put before Governor Roy Cooper who will have the final say as to whether it becomes enshrined in law. Should it get the green light, Bill 154 will empower Native American casinos with Class III gaming in place to offer wagering on college and professional sporting events and horse racing. Currently that only applies to the Eastern Band which has the Harrah’s Cherokee Casino Resort and Harrah’s Cherokee Valley River Casino and Hotel. At just over one page in length, the bill is understandably short on detail. For example there is no mention of mobile wagering, however the tribes are thought to favor terrestrial bets made in person, in-venue. What is clear is that all monies paid by the tribe under the Compact be paid to the Indian Gaming Education Revenue Fund established by law. The Chief Executive officer of the Eastern Band of Cherokee Indians, Richard Sneed, played down the potential for increased revenue from sports betting, saying that it would not be a big money generator for casinos. He added, however, that it would bring a slight increase in receipts and encourage new clientele.